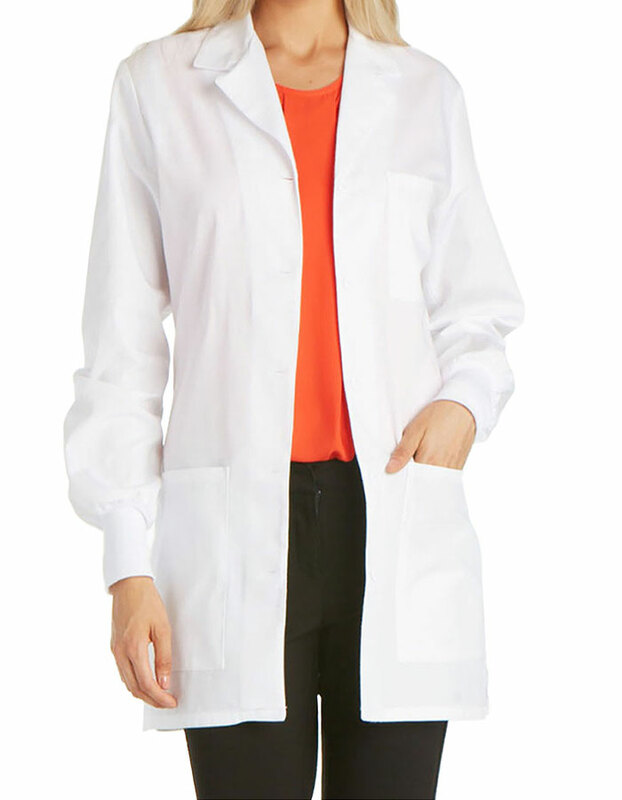 Look great and feel better in Cherokee 32" Lab coats exclusively for women fro. 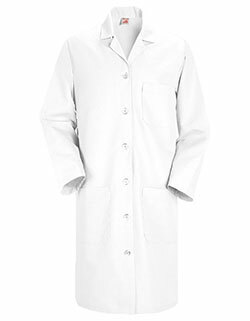 The lab coats, is crafted using a high quality fabric blend and features a notched lapel, two patch pockets, a chest pocket and a button back belt detail for shape. 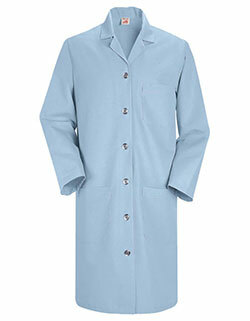 With all the functional features, the lab coat is great value for money.